For the third year running, Pattaya in Thailand welcomes back eco-friendly festival, Wonderfruit. Taking place from 15th - 18th December this year, the event is set to host the likes of dub legend Mad Proffessor, techno hero Matador, D&B-meets-pop group Rudimental and Brooklyn's Wolf & Lamb. 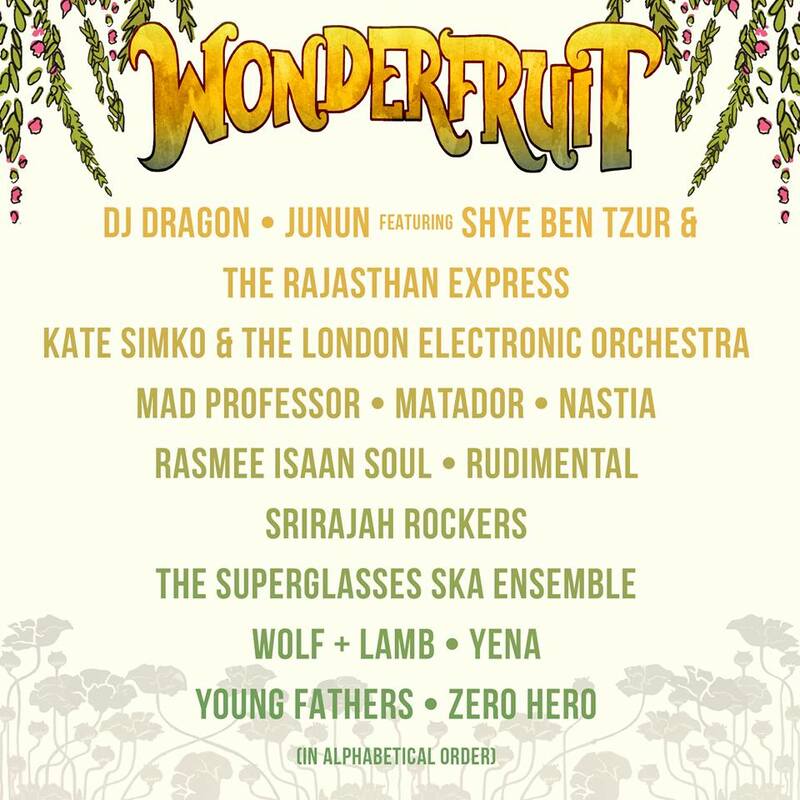 Celebrating art, music and life, Wonderfruit Festival hopes to be a catalyst for inspiring sustainability and positive environmental change. The festival consistently maintains a positive ethos, pledging ticket holders to be ecologically conscious during the event. Offering art projects and wellness activities, the festival also has a stage made from rice to support the Rimba Raya Biodiversity reserve in Indonesia. You can purchase tickets here, and see below for the festival's official line-up.